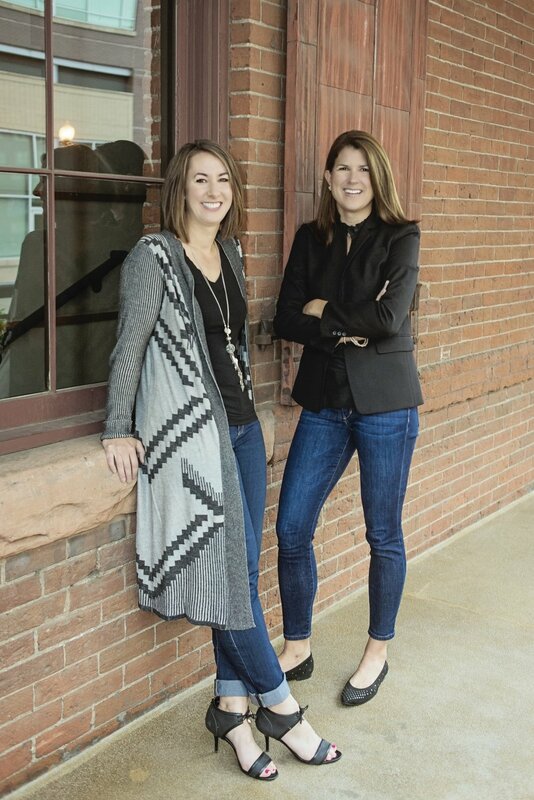 Studio LW partners, Liz and Marcy have over 28 years of combined experience making these two a compelling force in the design industry. They bring together their unique talents, passions and style to cover a wide variety of design aesthetics. Their knowledge of interior architecture and space planning allows them to create rooms that are beautiful as well as functional. Each project is tailored to their client’s personal narrative that creates a reflection of their individual style. Studio LW’s creations are derived from their client’s imagination of how they want their space to work and feel. Marcy started her design career by receiving a B.A. in Art and Art History from St. Lawrence University in Canton, New York in 1995. 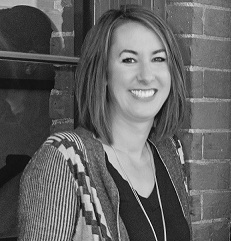 Her love for the Rocky Mountains brought her to Park City, Utah where she completed an Associate’s Degree in Interior Design at Salt Lake Community College in 1997. Since then, Marcy has worked on numerous design projects throughout the years ranging from mountain homes to urban lofts. Time management, materials management and people management are the key components that Marcy handles with ease and efficiency. Those, combined with her passion for the arts and her timeless design sense, have equipped her for success. In her off time, Marcy loves to be outside, preferably on skis, with her husband and three young girls.